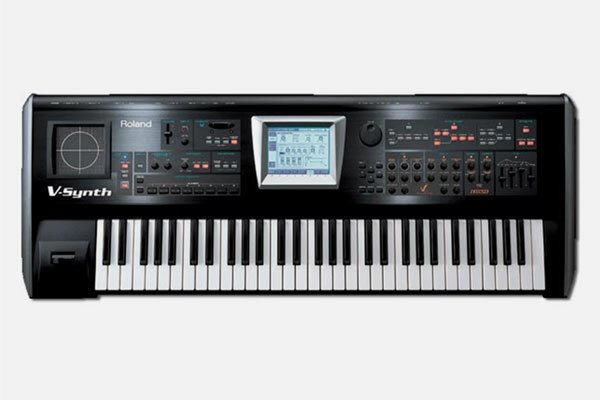 The Roland V-Synth opens up a world of new sounds full of life and motion. Imagine a synth that combines multiple oscillator technologies with realtime control of a waveform's pitch, time and formant. Now add user sampling to create entirely new waveforms, powerful COSM filtering, a killer arpeggiator and a host of realtime controllers including the revolutionary TimeTrip Pad. That's the Roland V-Synth: a distinctive new instrument set to inspire those passionate about sound.